If you have seen the news this week you will know that Pepsi withdrew an advertising campaign. Production and filming costs total over $1million are lost and in additional to marketing costs lost from scheduled airings that are now unused, the damage to the brand could be more long term. For some brands, they never recover from negative publicity. For others, the PR actually works in their favour with extended free coverage of the brand (Admittedly in a negative light) but subliminally actually reinforces the brand name. Reputation is exceptionally important for maintaining a brand, and as such, in this case, Pepsi have issued apologies. Despite a social media backlash, there will unlikely be long term damage to the sales, in fact there would likely be a peak following heavy PR activity, even if it is negative. But for the day to day retailer, situations such as this cannot happen. 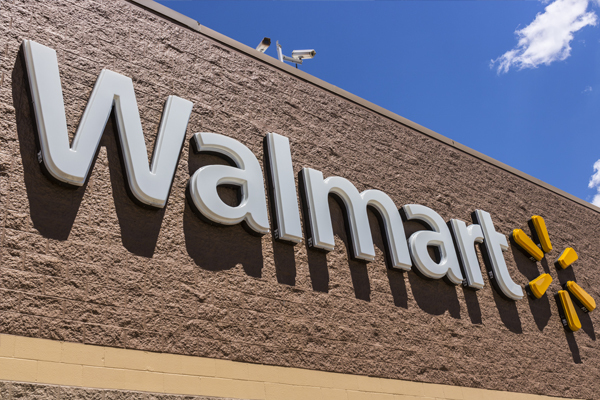 Damaging a retail brand could be enough to close a store completely, therefore all marketing should be checked for legality and appropriate content prior to using. 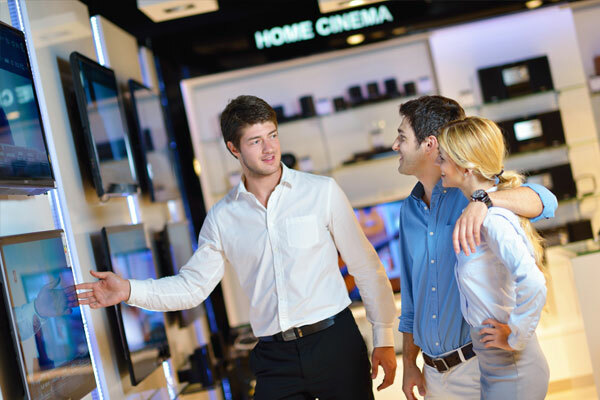 As retail branding experts, AGRetail can help you produce great advertising and branding campaigns that are fair and decent. 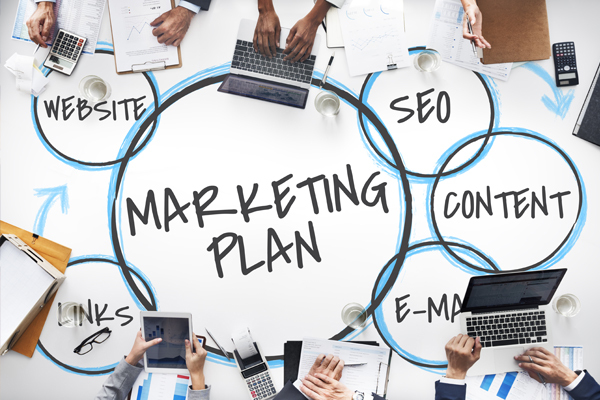 The first rule of producing any marketing campaign or promotion is that anything you say, such as 98% of women prefer our clothing, can be backed up with proven evidence. 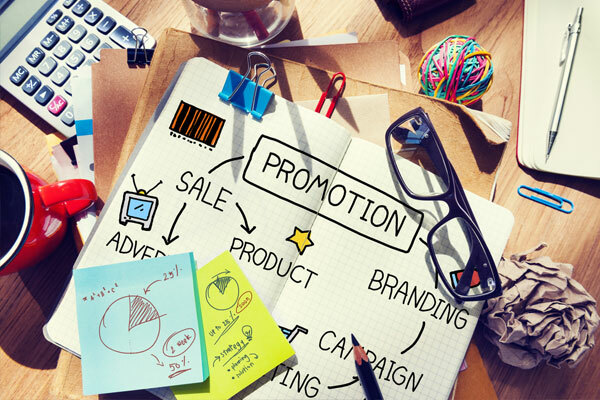 Occasionally promotions are challenged by customers but if they are explained clearly and terms and conditions printed , there can be no misunderstand. 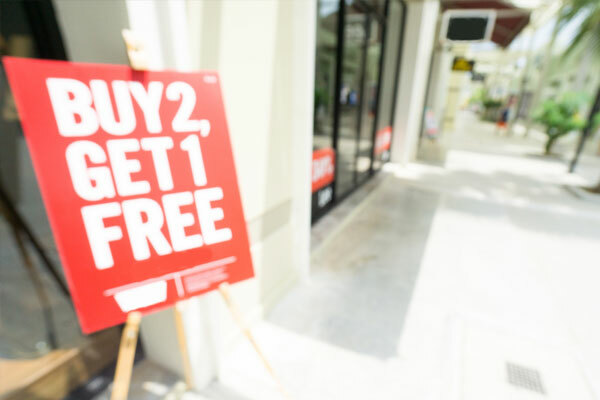 For example – Buy 2 get 1 free (cheapest item free) – it is important to specify the cheapest item is free of charge on your window graphics or wall graphics in order to prevent customers misunderstanding. Many of these things are common sense but can sometimes be forgotten if you are rushing, and that is where AGRetail come in. 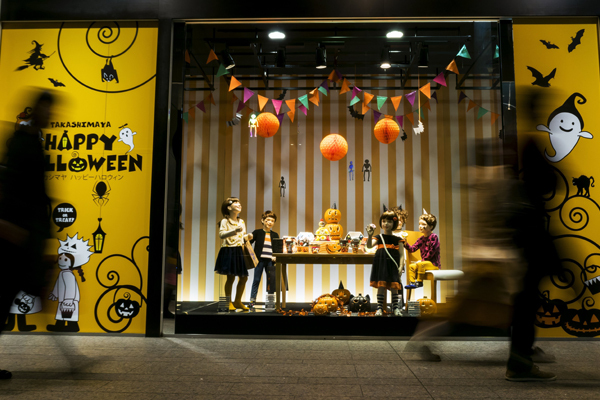 Whether you want a new brand promotion, you are needing window graphics or point of purchase displays, AGRetail can help you produce a great campaign that works for you and your customers.